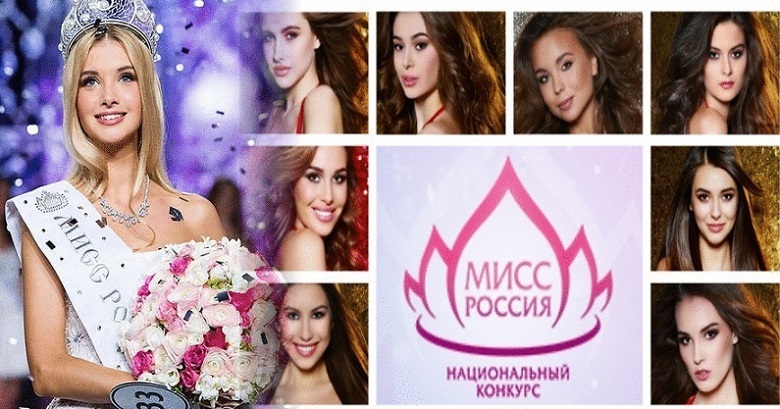 Meet the 50 beautiful ladies who will be competing for the title of Miss Russia 2018. Finals will be held in the concert hall of Barvikha Luxury Village in Moscow on April 14, 2018. The big two winners will represent the world's biggest country at the 2018's Miss World and Miss Universe pageants. Polina Popova of will crown her successor at the end of the event.